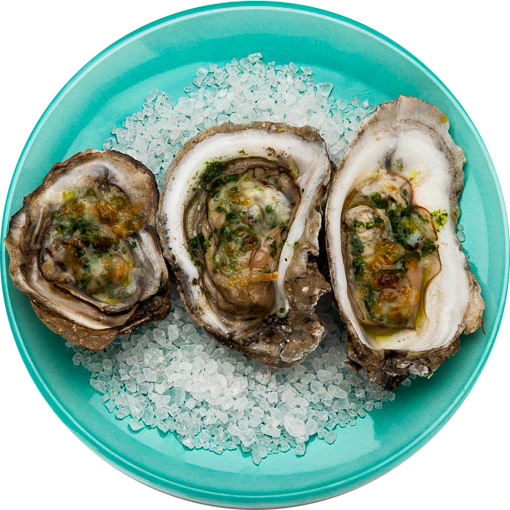 Our goal was to reinvigorate the local seafood industry and help area restaurants increase their sales of genuine Gulf seafood in the aftermath of the BP oil spill. 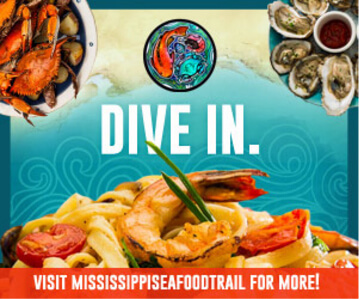 The Mississippi Seafood Trail was conceived and launched in 2013 and promoted to audiences in what became an award-winning integrated marketing campaign. 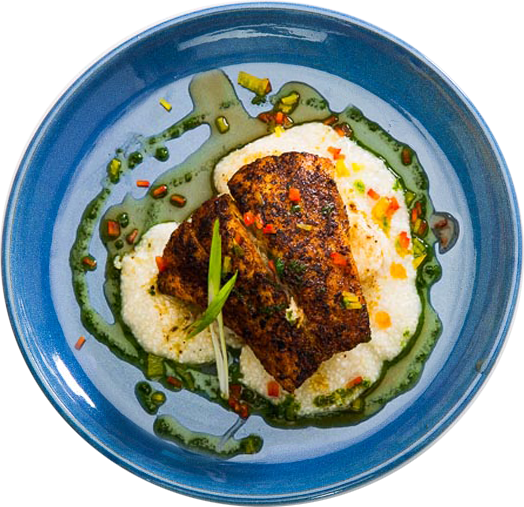 Our strategy focused on establishing Gulf seafood as a distinct regional brand category and elevating it to a higher culinary status by showcasing the product with compelling photography and creating sophisticated design elements for promotional materials. 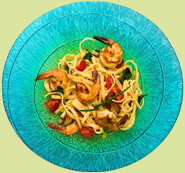 Messaging highlighted the uniquely fresh flavor of local seafood and the dining experience available in participating restaurants. 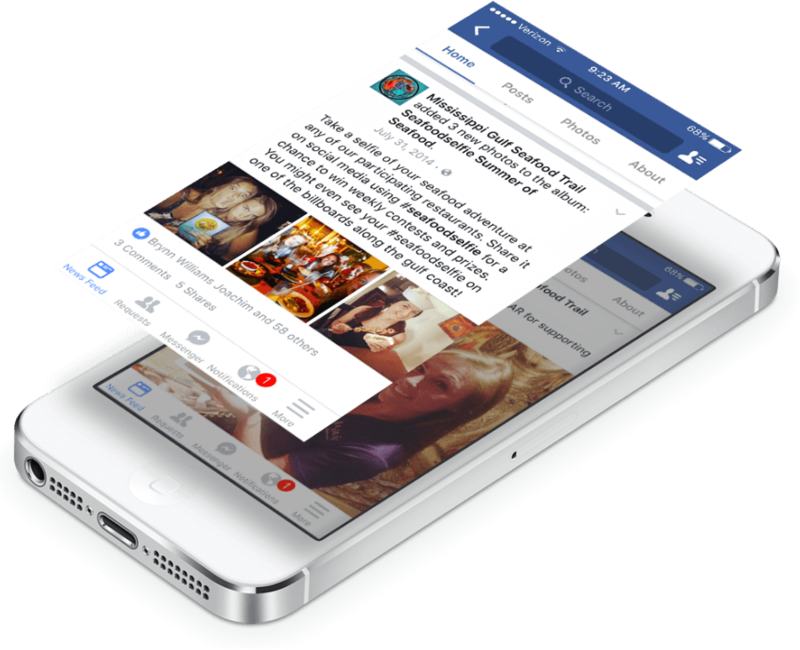 Digital and social media were centerpieces of this multi-platform campaign. 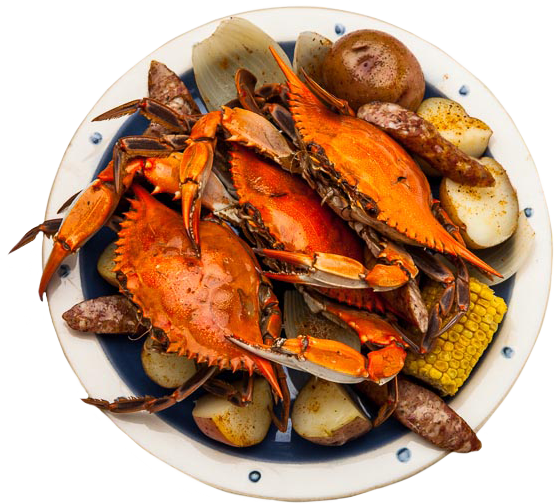 Custom illustrations of shrimp, finfish, blue crab and oysters, all found in local waters, were created to use interchangeably throughout campaign deliverables. The colors, textures and art style used for the illustrations were inspired by Mississippi Gulf Coast artists and visually reinforced the authentic character of the region. 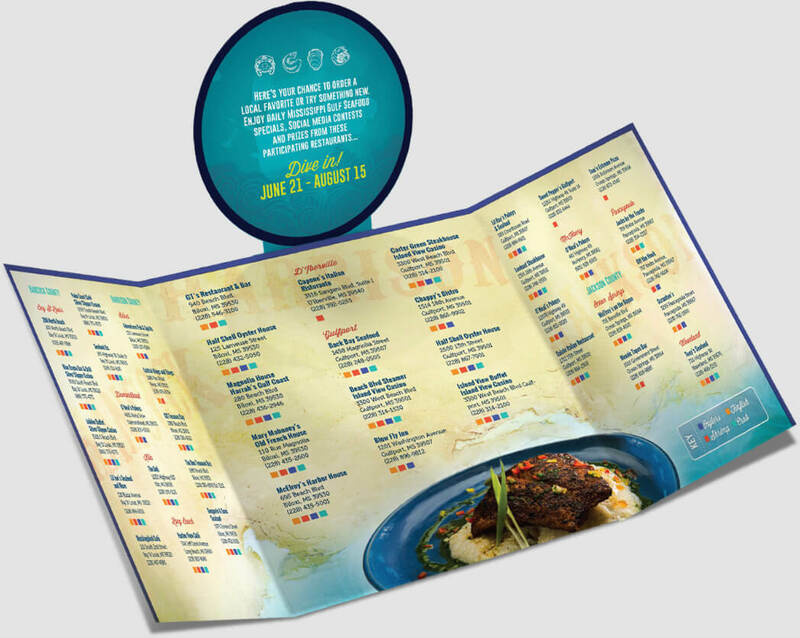 The colorful, interactive website engaged users by allowing them to select the type of local seafood they wanted to eat and narrowing down the choices to participating restaurants along the trail. 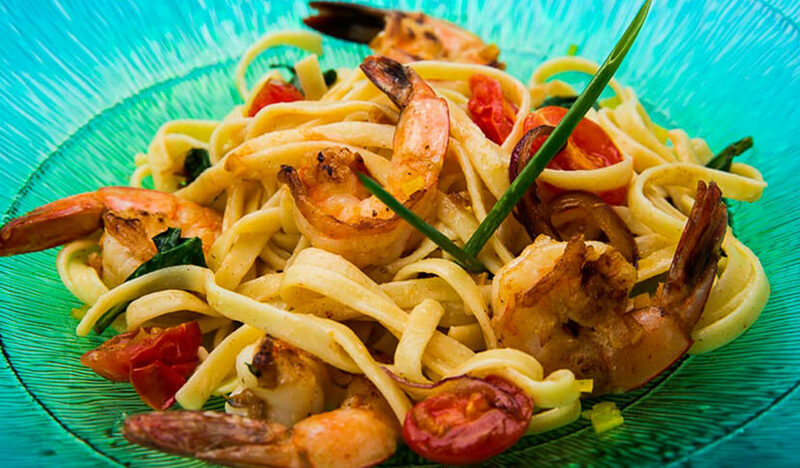 The website also educated visitors on the attributes that made genuine Gulf seafood superior to its competitors. 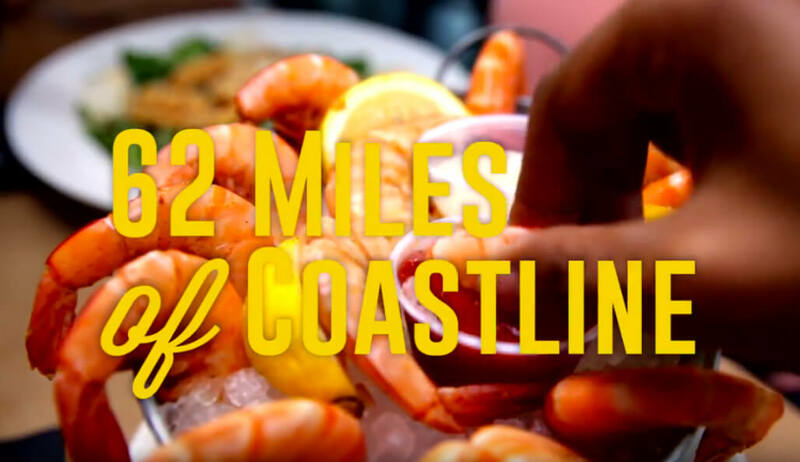 Two high energy :15 spots were created inviting viewers on a seafood road trip featuring actual restaurants and signature entrees available along the trail. 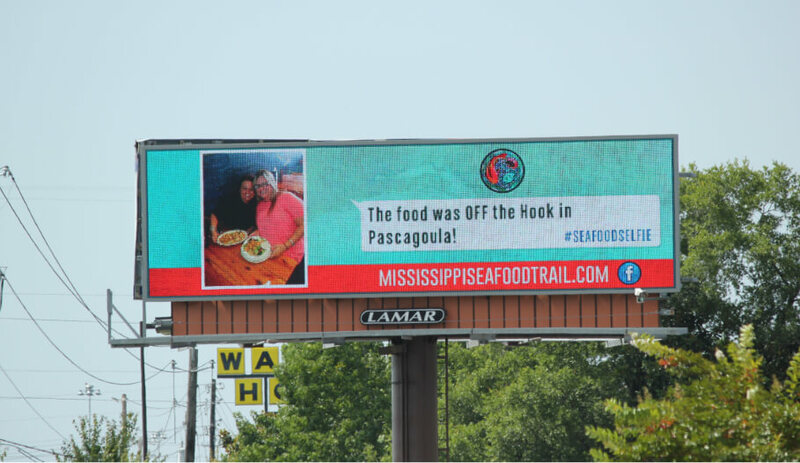 An engaging social media presence paired with fun hashtag themes encouraged restaurant-goers to share their seafood adventures in a comprehensive digital campaign called The Summer of Seafood. In partnership with LAMAR Outdoor, we leveraged the real-time and geo-targeting capabilities to maximize the benefit of digital billboards. 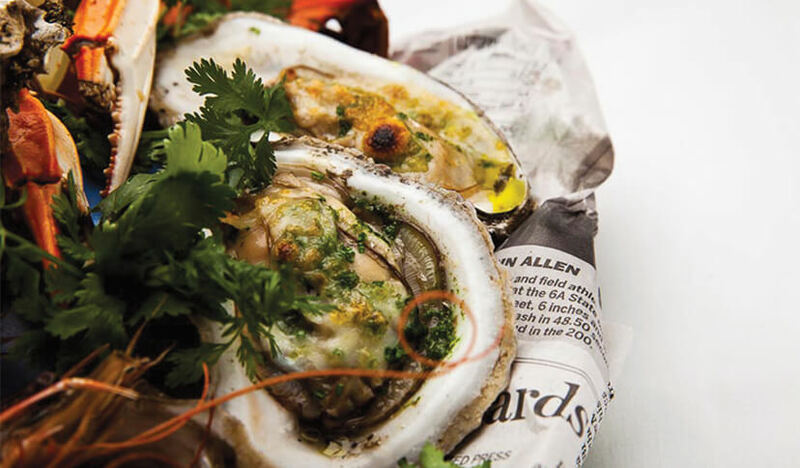 All campaign communication channels encouraged restaurant-goers to take photos of their food and post them to Instagram, Twitter or Facebook with the tag #seafoodselfie. 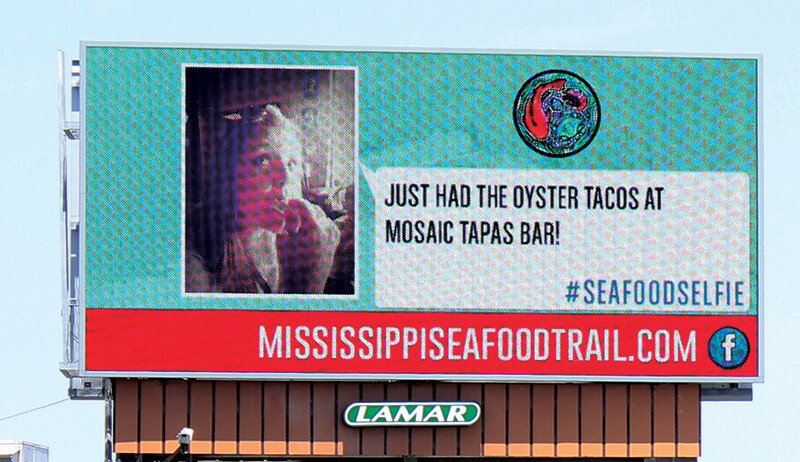 The #seafoodselfies from Facebook were aggregated and pushed to digital billboards – resulting in word-of-mouth promotion of lunch/dinner specials and specific menu items for participating restaurants. Geolocation targeting ensured that photos appeared on billboards within close proximity to the restaurant rather than in a market miles away. 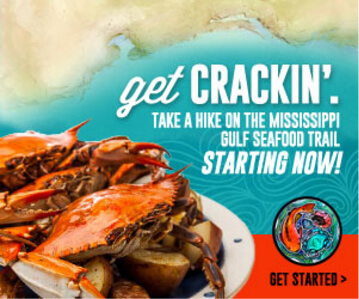 Online banner advertising was used to drive traffic to the Mississippi Seafood Trail website, resulting in greater brand awareness and increased business for participating restaurants. 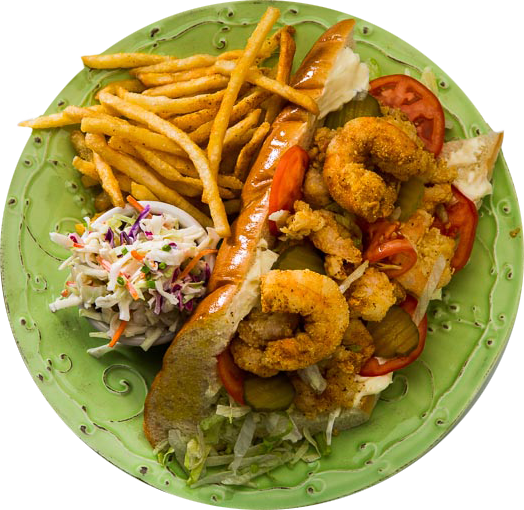 The strategic collaboration of campaign efforts increased awareness, produced a spike in Facebook likes and unique website views, all while bringing the best food on the Mississippi Gulf Coast right to our users, viewers, listeners and readers. The campaign resulted in 16 Addy awards for our team. 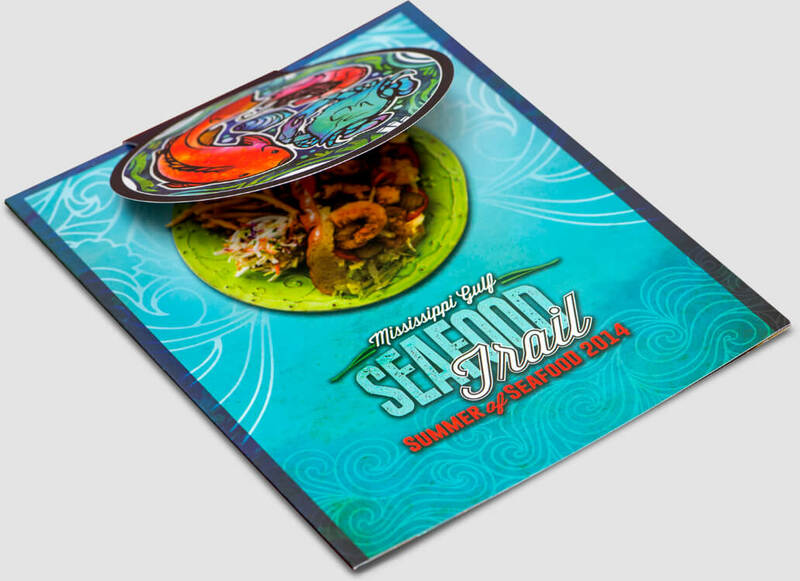 A comprehensive tool box of campaign collateral and non-traditional advertising was crafted to help participating restaurants further promote the trail. Items included original photography, a trail brochure, posters, banners, e-blast, table tents, window cling, coloring sheets, gift cards and t-shirts. A print ad campaign and advertorial were designed for placement in local publications. 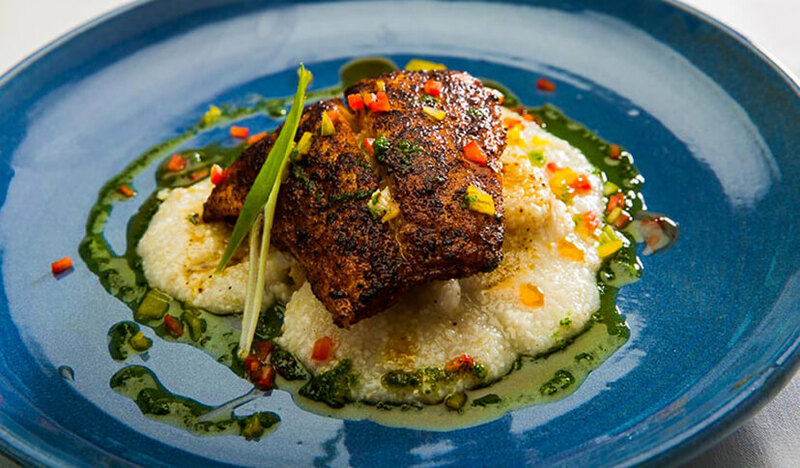 In 2015, USA Today named The Mississippi Seafood Trail one of the top food trails in the United States; it was also voted the #2 food trail in the nation by USA Today readers. The campaign was so successful it was quickly adopted as part of the statewide tourism campaign and continues today. 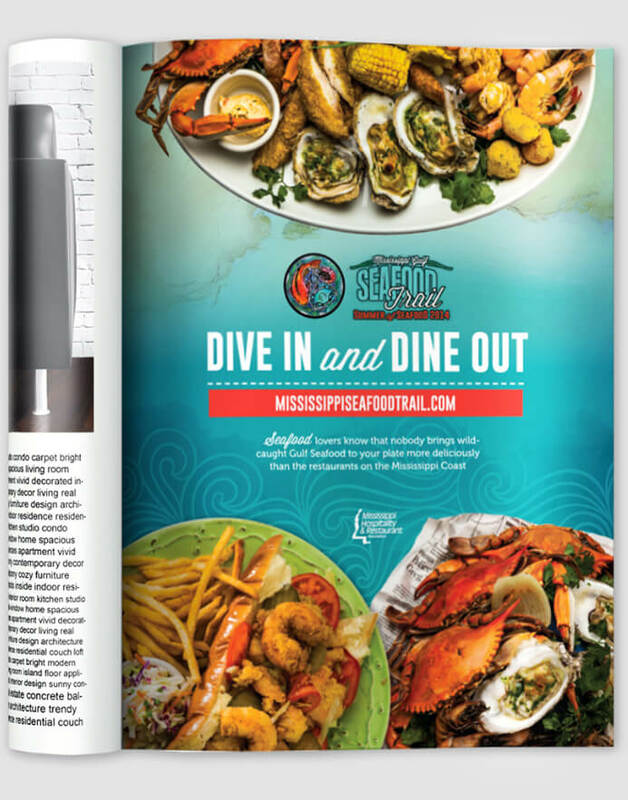 The strategic collaboration of campaign efforts increased brand awareness, produced a spike in Facebook likes tallying over 20,000 within the first 3 months, social media engagement and unique website views, while bringing the Mississippi Gulf Coast’s finest culinary product directly to our users, viewers, listeners and readers. The campaign resulted in over 12 ADDY awards for our team.